Victorian Premier Daniel Andrews has announced that More than 30,000 Victorian households have embraced the State Government’s landmark Solar Homes program aimed at reducing power bills and helping supply more energy to the electricity grid. Mr Andrews said the Solar Homes rebate program has been almost fully subscribed, with Solar Victoria to accept a final 2,000 applications for solar panel rebates this financial year. “Tens of thousands of Victorians have taken advantage of our rebates – saving money on installation and slashing their power bills,” the Premier stated. It is estimated that Victorian households have saved more than $21 million in their energy bills since the program opened last August. 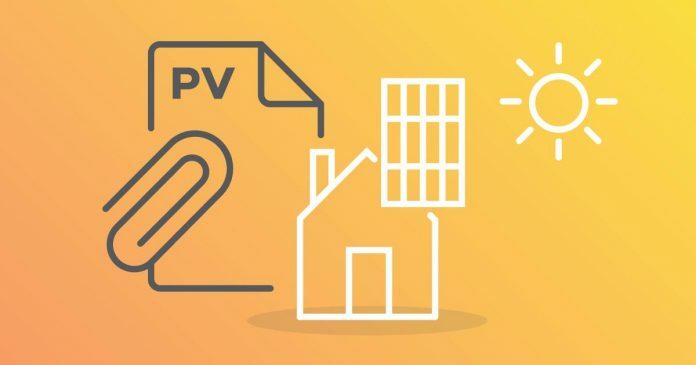 Due to the immense success of the $1.3 billion Solar Homes program, the Government will launch a second phase on 1 July, offering Victorians even more rebates for solar panels or solar hot water. This will also mark the start of the Government’s no-interest loans offer, which will allow households to install solar with no upfront costs, as well as solar panels for 50,000 rental properties and 10,000 solar batteries. Minister for Solar Homes Lily D’Ambrosio said the Government will set caps on the number of solar PV, hot water and battery rebates provided under the program each year to boost safety and ensure an orderly rollout of the program. “The Solar Homes program has been hugely successful, and plans are well underway for the next phase of the program, which will be bigger and better than ever,” Ms D’Ambrosio continued.